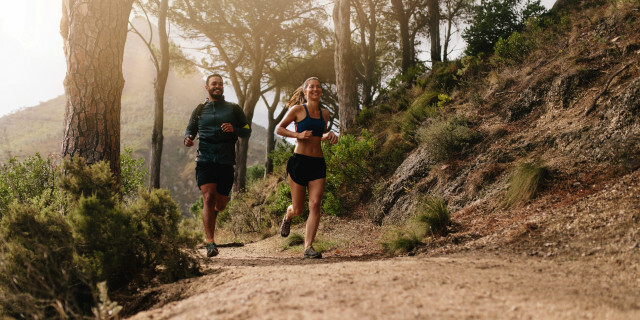 Enjoy spectacular guided trail running through the rocky labyrinth of Montserrat with a visit to the 16th century Monastery. Hike the day away through the historical and natural wonders of Montserrat. Cross the rocky mountain and visit its marvelous monastery. Cinto, my guide, was amazing! He clearly loves the outdoors and is knowledgeable about it. He takes into account different needs and knows beautiful secret spots within the mountain. I really enjoyed my trip! Thank you so much, Cinto! I HIGHLY recommend this trip. 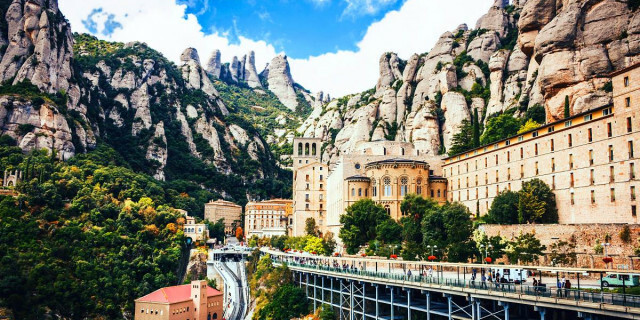 Experience some of the most beautiful via ferratas in Northern Spain as you climb the magical rocky mountain of Montserrat. 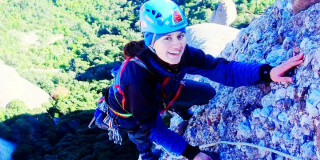 Scale one of the world’s top climbing destinations with a certified guide. Take in sweeping views, towering rocks, and a historical atmosphere. Explore the Catalonian multi-peaked mountain range, and discover its distinctive rock formation, astonishing views, and sanctity. 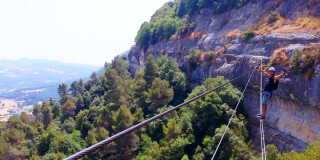 Are you looking for more outdoor activities in Montserrat?